You want your corporation running smoothly. Meeting with clients and employees should be easy, but too often poor or outdaded audiovisual systems hamper producitivty. If you’ve ever been in that situation, BCI Integrated Solutions wants to help you out of it. We’re here to help you build a powerful, seamlessly integrated audiovisual system for your staff and customers. 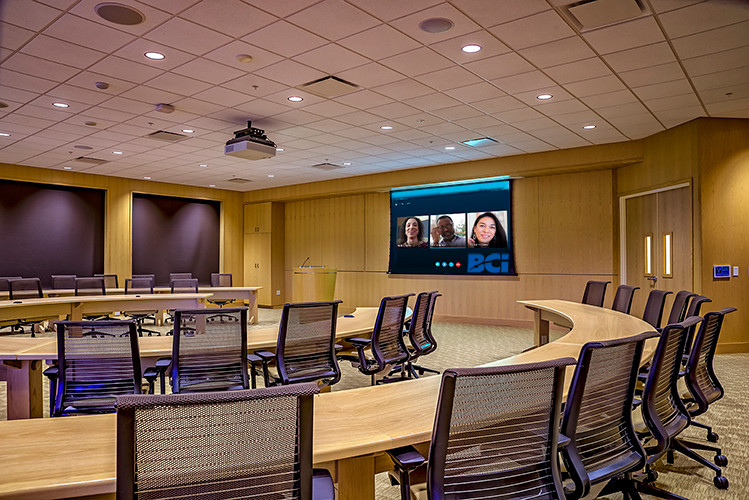 BCI Integrated Solutions would love to help you design and install your corporate AV system for your lobby, meeting room, or any other space you run that needs upgrading. Don’t underestimate the impact of strong audiovisual tech on your productivity, or on how customers interpret your business. 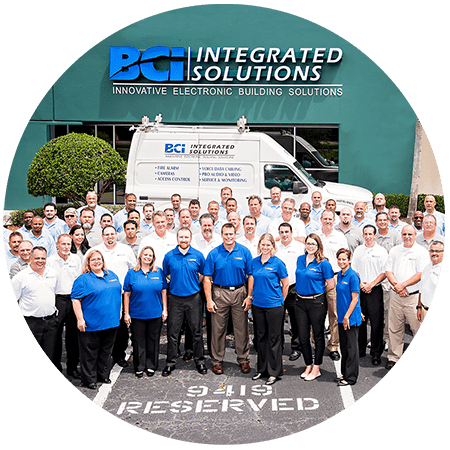 BCI maintains offices in Tampa, Orlando, and Fort Myers. We can bring our AV solutions to corporations Contact us today for more information. What Corporate Solutions Have We Installed? A leading designer and manufacturer of hydraulic valves and manifolds needed a way to communicate with employees and visitors. One of Florida’s most prestigious banks wanted to drastically upgrade their executive boardroom’s audiovisual systems. Start your commercial audiovisual project today!